The College may assist students in paying for registration fees for approved events. Visit with your advisor about this great opportunity. 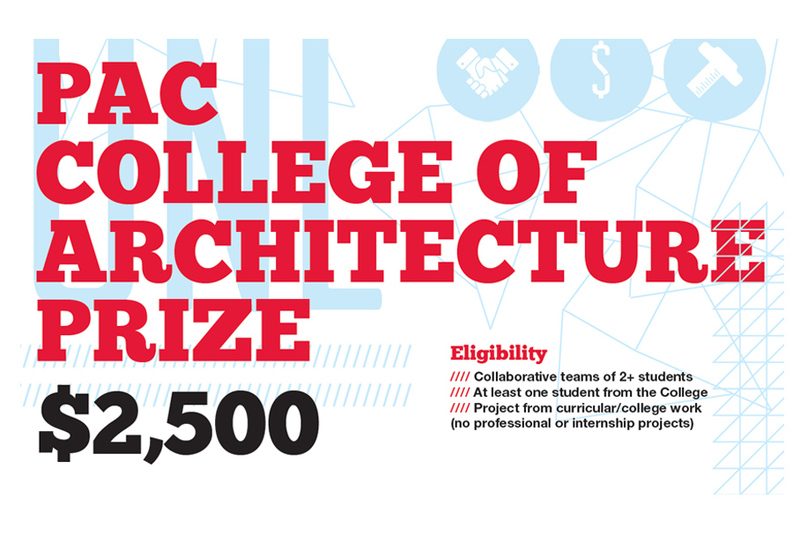 Awarding the excellence that emerges from a collaborative process, the PAC CoA Prize is in its 3rd year and offers the winning team an award of $2,500. For details, see this link. 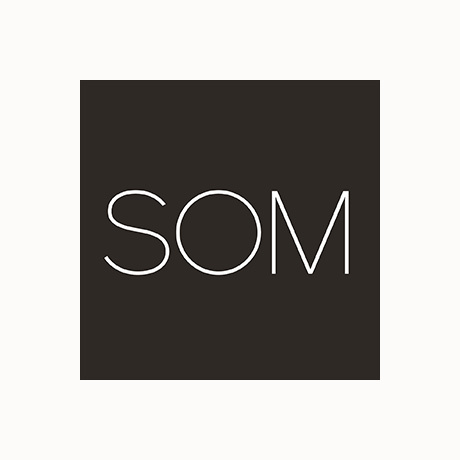 Thank you for your interest in the Year One accelerator program at SOM. Launched in 2018, Year One is a program for graduates seeking to jumpstart their careers in architecture, engineering, urban planning, or interior design. 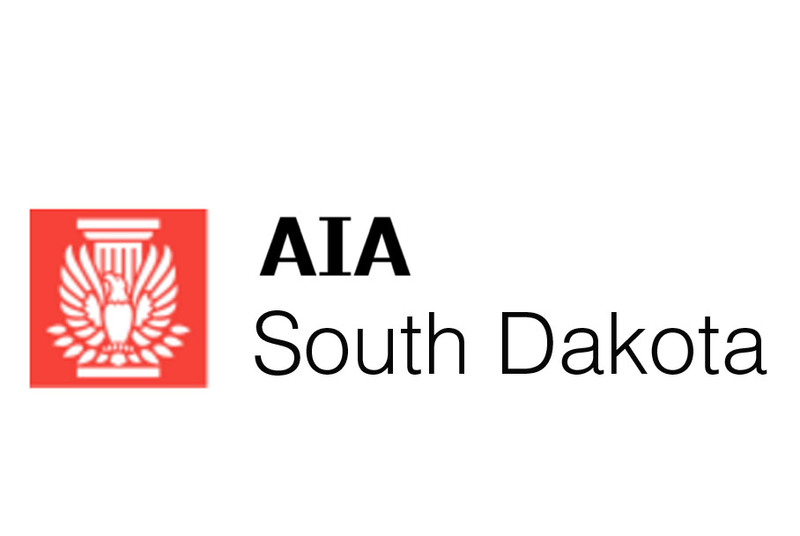 The AIA South Dakota Enrichment scholarship is now accepting applicants. All students who have graduated from a South Dakota high school are eligible for the Enrichment scholarship, regardless of where they are pursuing their collegiate architectural studies. The challenge is now open for residential and commercial project submissions. 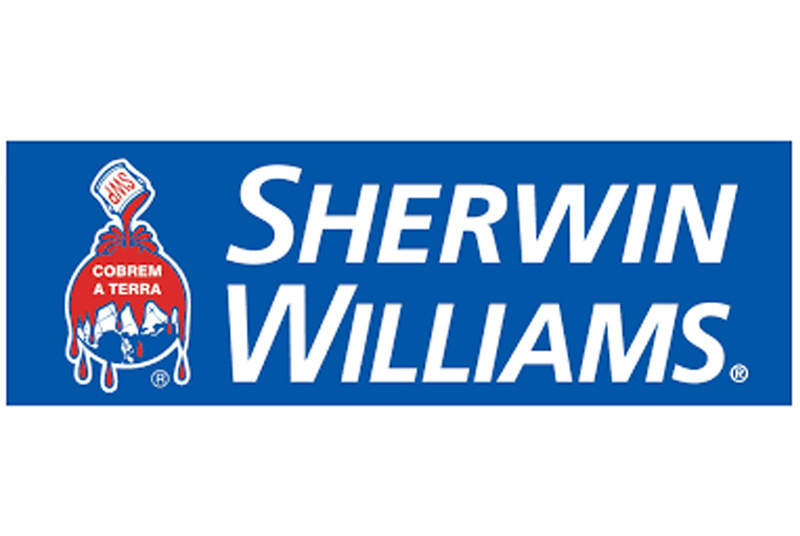 The annual competition challenges current students to create award-winning interior design projects for a chance to win cash prizes and receive national recognition from Sherwin-Williams. 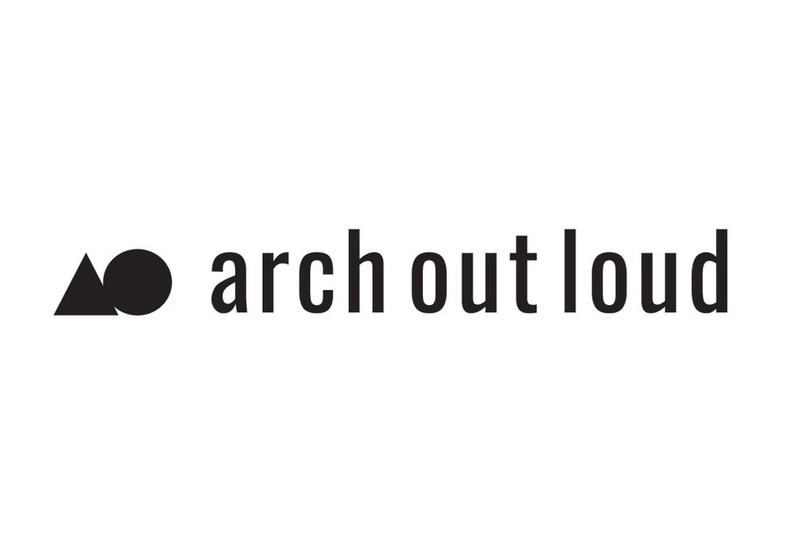 ARCH OUT LOUD holds annual and themed competitions for student designers. Check out their latest offerings. 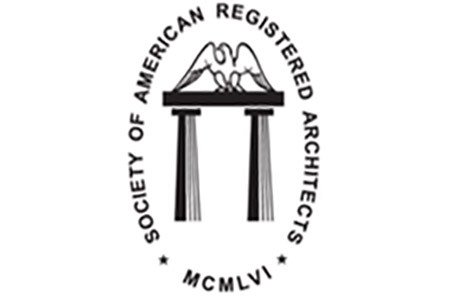 The Society of American Registered Architects celebrates design excellence in architecture and design through the SARAs, an annual National Design Awards Program which attracts entries from across the country and around the world from individuals, firms and students of architecture and allied disciplines.